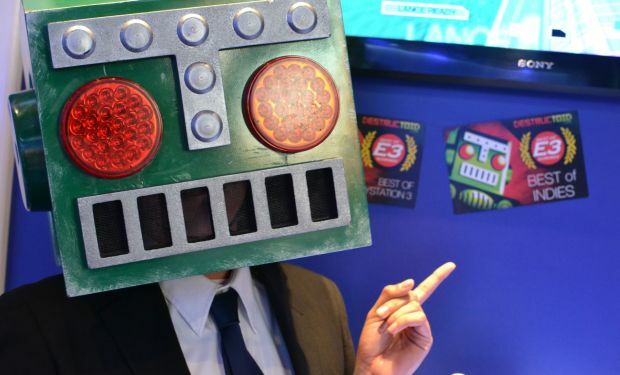 Destructoid's Best of E3 2012 winners revealed! As we announced last week, The Last of Us took home our Game of the Show award for E3 2012. And unlike in years past, we went all out with our E3 awards by expanding to a total of 18 categories. We tried to cover all the major areas, from best console game, best PC game, best indie, best tech, and much more. After much deliberation, we can finally reveal the winners of each category today, including our Community Choice winner. While we could only pick one winner for each category, it's a safe bet to say that we're in for an excellent year of gaming with all these offerings on the horizon.